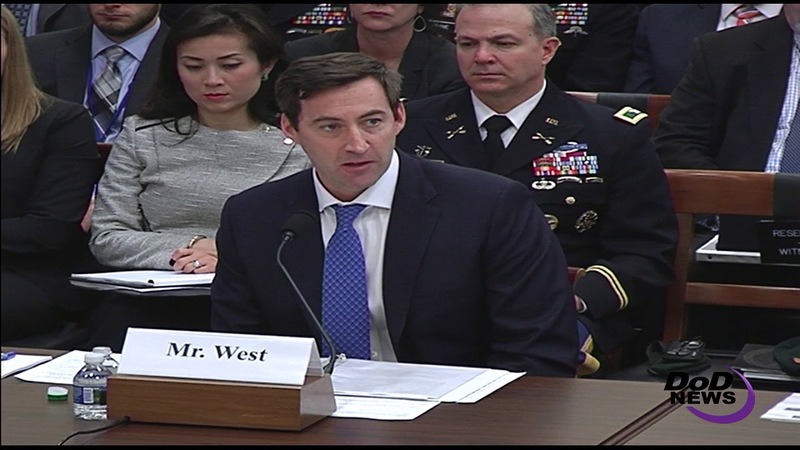 "This capital expenditure fuels the current fight, but it must also result in long-term competitive advantage,” West told the House panel during a hearing on the fiscal year 2019 budget request for special operations forces and Socom. "Today's battlefield has challenged the traditional definition of a combatant, successfully operating in the global contact layer demands that we build a diverse force,” he said. “The [special operations forces] entry standards are high, but America has always encouraged its pioneers." The most important capital investment is human, West said. "The task is to remain unpredictable but expansive, pushing the competitive boundaries in ways our enemies do not expect," he added. "To sustain this expansion, we must be fiscally hawkish, reducing asymmetry by adopting a focus on return on investment." Socom and the special operations forces are “relentlessly focused on winning our current fights and preparing for all future threats facing our nation," Thomas said. 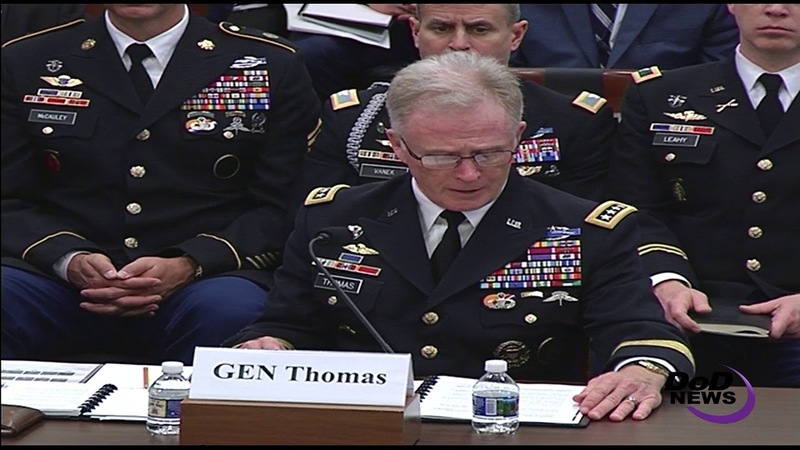 He told the subcommittee that members of the command and formations are better than they have ever been, thriving under pressure, executing the toughest missions and achieving success. Thomas said the people “continue to be the decisive advantage." He paid tribute to those who have made the ultimate sacrifice.